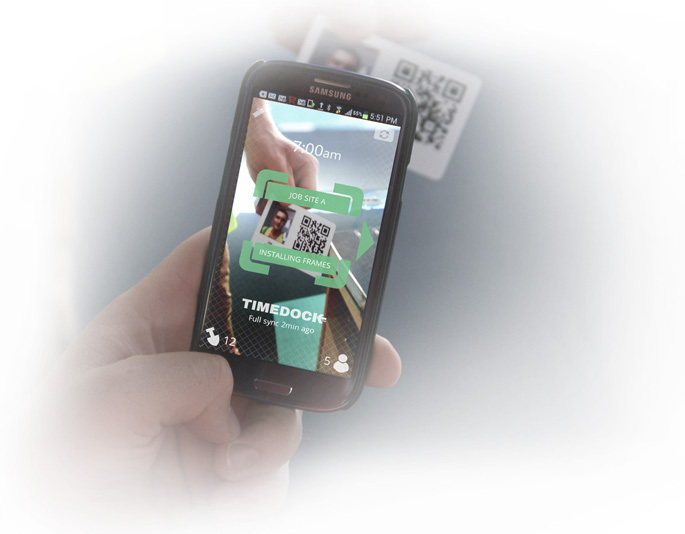 Utilise staff ID card technology on premise, and mobile. Late and inaccurate timesheets cost businesses $2,000 for every $100k of total wages paid, roughly two percent. Keeping track of employee hours at different work locations and then turning it into accurate wages is a tough job for anyone. 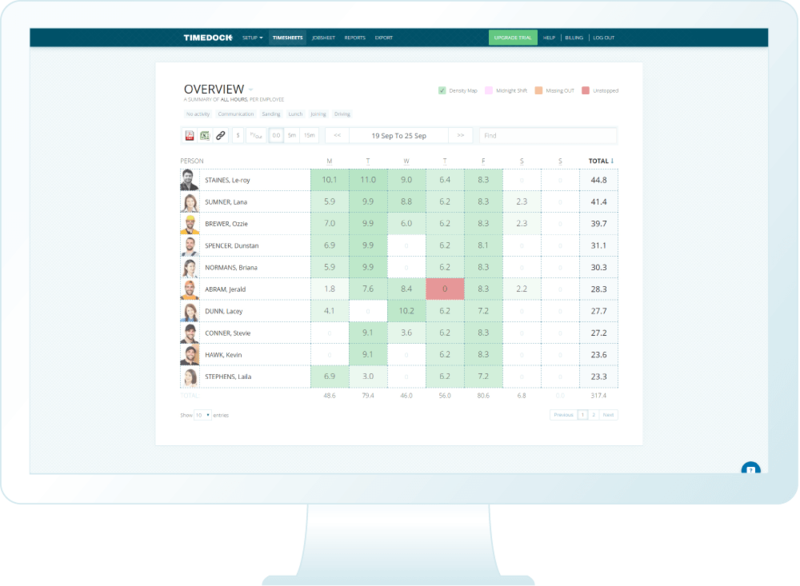 Other timesheet software systems are clunky and require manual input. They don't promote efficient nor accurate time-keeping habits. Employee swipe cards are the easiest and most scalable time tracking solution, for crews working on job sites. We've developed TimeDock, with time tracking apps for Android and iOS, with extensive consideration towards time-tracking efficiency for crews working remotely, out on the job site. We were the first to launch a mobile swipe card system for employees, on Android and iOS. 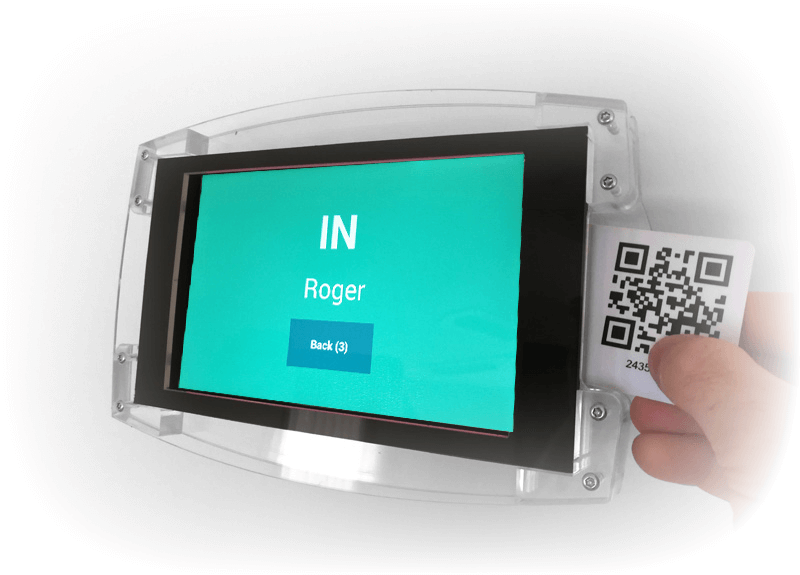 Using QR-codes and NFC tags, we brought the simplicity of proximity time clocks to remote job sites. Integrate our on-premise time card machines for long term job location, warehouses, workshops and offices. Our swipe card time clock machines are a great asset to any company with hourly workers. Connected to Wifi, our time clocks can be installed in site offices, warehouses, factories, offices and we're even in a number of cow sheds on some New Zealand dairy farms! With any number of time clock machines connected to your TimeDock, as well as any number of mobile devices, your staff can move about locations with their employee ID swipe cards and clock into other job sites and work types with ease. Start saving hours and hours today!